No interest, no payments for 1 year. Our swing-in windows are efficient, easy to use, and easy to clean. 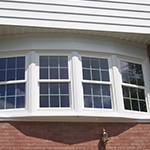 We specialize in wood windows and other attractive replacement windows. 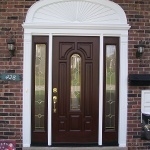 Installing a replacement door adds value and functionality to any home. 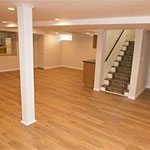 Gain extra living space in your home with a custom-designed finished basement. "We had Energy Swing Windows installed by a Maryland..."
"Your company is very dependable and returns phone calls." By Rock & Deanna R.
"Quick, easy and efficient work." Our employees know how to talk to each other and to you to make sure you are 100% satisfied. We want you to know that we respect you and your home, so we will always do our best to perfect every job we undertake.  We won the BBB Torch Award for Business Ethics again in 2016! 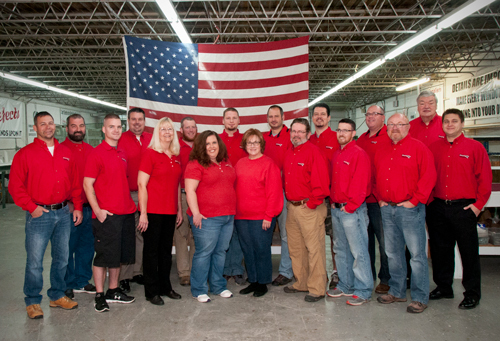 Energy Swing Windows is more than just your average window company - we've been an active part of the industry for decades, and we are well known for our high-quality products and exceptional customer service. We took the window world by storm when we invented the revolutionary Energy Swing Window, giving homeowners an easy-to-clean window that also promotes energy efficiency at home. But we've continued our legacy by combining window expertise with true dedication to customer care. All of our technicians are fully trained and certified to help with your window and door needs, and they are also knowledgeable in the art of communication. Browse our website to discover more about our products and services, or call to schedule a free estimate! We serve homeowners in Bethel Park, Monroeville, West Mifflin and areas nearby. Learn about our most popular product, the Energy Swing Window! Energy Swing Windows is a single source company for our Energy Swing Windows - we make them, we sell, them, and we install them! Because everything goes through us, we can regulate the quality of our windows ourselves, and we can also properly train our staff to install them and talk about them. 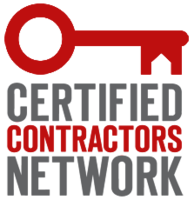 Dealing with just one company is always easier than having to hire multiple contractors! 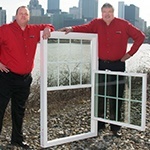 We also support local business by manufacturing our windows in our plant in Murrysville. Check out our facilities and discover how we create every window with quality in mind! Because we are fully committed to the making our customers happy and giving them a lasting window or door solution, we offer a truly lifetime warranty to give our customers peace of mind. This warranty includes glass breakage, broken screens, defects, or anything that may go wrong for as long as you live in your home - 100% covered! Take a virtual tour of our manufacturing facility! Energy efficient windows and doors have so many benefits to offer - not only will they make your home look great, but they will also improve its value and help you cut down on energy costs. Energy Swing Windows has decades of experience in the industry and our technicians know how to install a window in any home. Talk through your ideas with us, and we'll help you choose the perfect solution! Ready to get started? We offer our services throughout Monroeville, West Mifflin, Bethel Park, McKeesport, Irwin, New Kensington, Greensburg, Export, Trafford, Coraopolis, Latrobe, Bethel Park, Canonsburg, and areas nearby. Call us at 1-724-387-2991 or contact us online to schedule a free estimate today!